Augmented reality, urban spaces, social anthropology, economics, meta; since Pokemon Go launched earlier this month the internet has been awash with buzz words to describe and make sense of its unprecedented popularity. Indeed, Pokemon Go hasn’t even released globally yet and it is already a phenomenon so massive that it has reached its way into all corners of everyday life, a near unavoidable facet of social media and news reporting. Pokemon is a game that occupied many people’s childhoods, especially those born during its original boom in popularity. 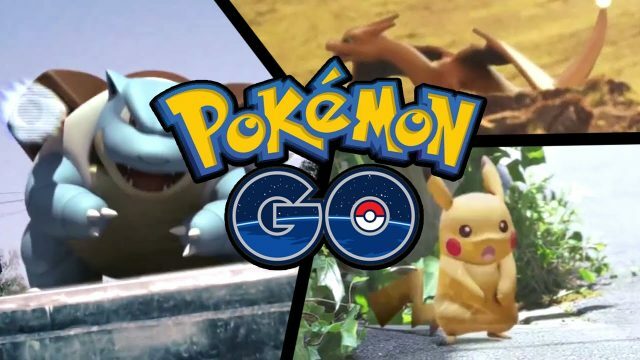 It’s been a near constant force for nearly twenty years, but Pokemon as a franchise hasn’t generated the sort of interest as seen with Pokemon Go since the very earliest days of the Poke-fever during the 1990s. Many will remember a time when children played Pokemon videogames, bought Pokemon trading cards, and watched the animated television and movie series. Pokemon is back in a new guise now, a unique form of video game with a potential install base that spans most of the developed world, and it’s now becoming stitched into our reality in a way never seen before. Indeed, Pokemon is now reaching more people than ever before, and it’s encouraging them to go outside and interact with their surroundings. Even just accessing local Pokestops, locations that might be a place of worship you never really noticed, or a precarious art installation hanging above your head from the power lines; appreciating ones surrounding is a curious side effect of Pokemon Go. 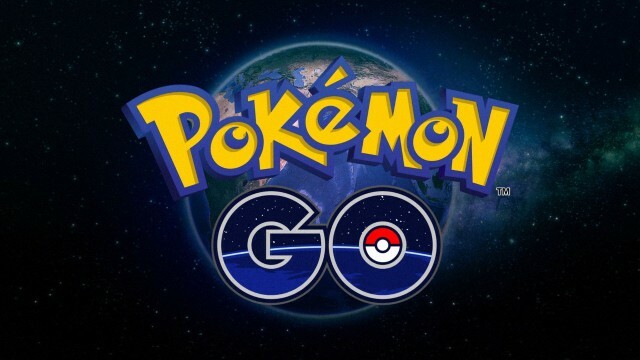 It’s a concept that won’t make a lot of sense to bigoted people who have viewed video games as an unhealthy preoccupancy frequented by the lazy and recluse, but by marrying interactive entertainment with the great outdoors, Pokemon Go looks set to challenge that traditional opinion of video gaming. Nintendo has previously released iterations of Pokemon and hardware for its DS games that have encouraged you to interact with real-world spaces, but nothing that superimposes the microcosm of the game onto your life with such finesse. The result is that we are entering a meta-level of reality. One that has already resulted in some strange occurrences, such as the young Wyoming girl that stumbled across a dead body on the banks of a local river while hunting for Pokemon. But what are the real effects on social mobility in urban spaces with a game such as Pokemon Go? If you’re plugged into any social media whatsoever then you’ll have no doubt seen friends sharing details of their conversation with other players, complete strangers who are also using the app, and it’s both interesting and uplifting to read about. People are making new acquaintances through their common interest thanks to Pokemon Go. Understandably, the rather ridiculous nature of children and adults walking around the city in search of digital animals encourages one to share and revel in mutual absurdity.